This month Xiaomi has several outstanding presentations in the mid-range. On the 19th, the Xiaomi Mi MAX 3 will be presented and a few days later the Mi A2 will be presented in Madrid. It is expected that July does not have more surprises, but a high-end terminal is leaking to arrive soon. 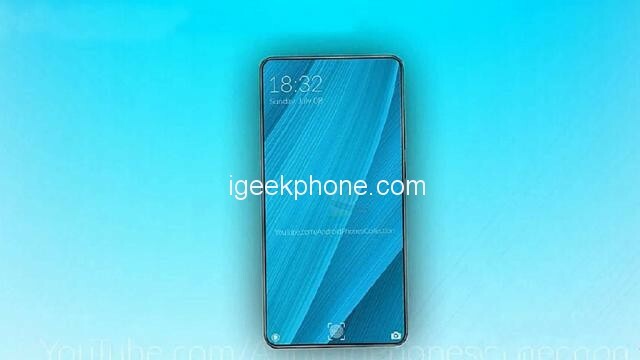 This is the Xiaomi Mi Mix 3, one of the most spectacular mobile phones that could arrive in 2018. The Mi Mix series released a design that has become very popular and has been creating a trend for almost 2 years. Now the new device could arrive with important developments in the design. The Mi Mix was one of the best smartphones of the year thanks to its design and technologies. A year later the Mi Mix 2 was launched, a model that did not cause so much expectation. His design line did not improve almost at any point when the market expected the opposite. 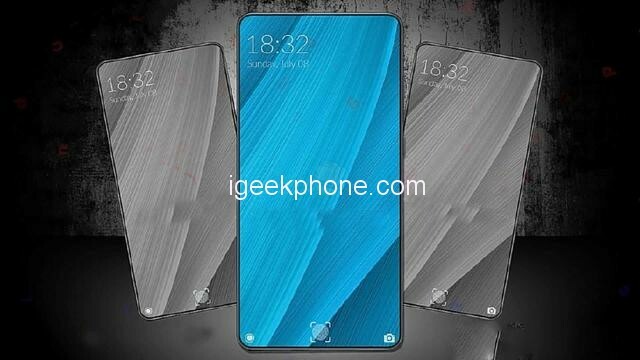 This year, Xiaomi is expected to knock on the table to leave us with the most radical design change of the Mix series. 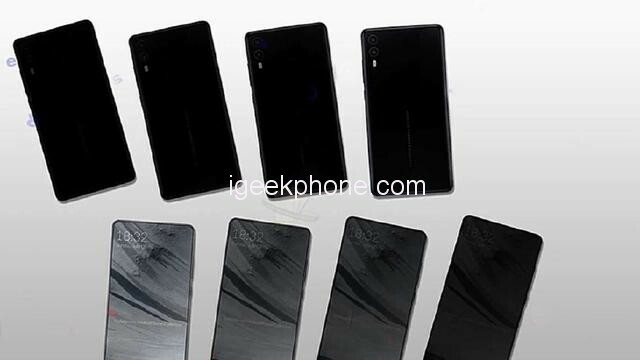 This year we are seeing great devices like the NEX Live or Find Oppo X. Both have managed to forget the notch including mechanisms to hide their cameras. 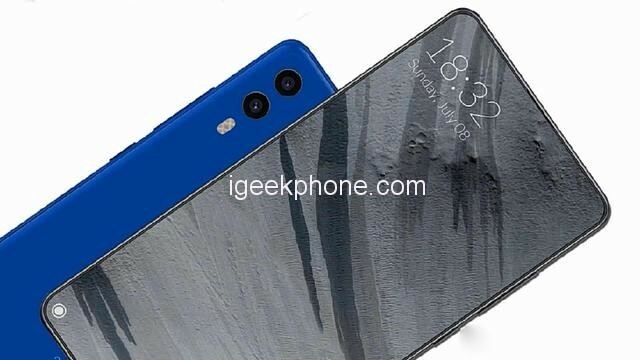 A few days ago it leaked the possibility that Xiaomi also included something like that in the Mi Mix 3 and we see it reflected in a render. Although the rear design line does not change much, the front does it completely. We no longer have a bezel on the bottom to accommodate the front camera, but the entire front is the screen. It looks very similar to Oppo or Vivo, with a pretty spectacular screen. But not only the screen is news, since the position of the front camera also. This is placed in the upper frame, with a mechanism that hides it when it is not necessary. After reading the front and then look at the rear, the Mi Mix 3 has a dual camera combination, that is separately aligned, with a separate frame. The fingerprint scanner will also be located on the front panel – below the screen. In Xiaomi smartphones, this solution was used only once – in the Mi 8 Explorer Edition. It is assumed that the flagship will receive a Qualcomm Snapdragon 845 processor paired with 6/8 GB of RAM, depending on the version. The amount of built-in storage can be 64 GB, 128 GB or 256 GB. Out of the box, the device will work on the MIUI 10 firmware, which is based on Android 9.0. 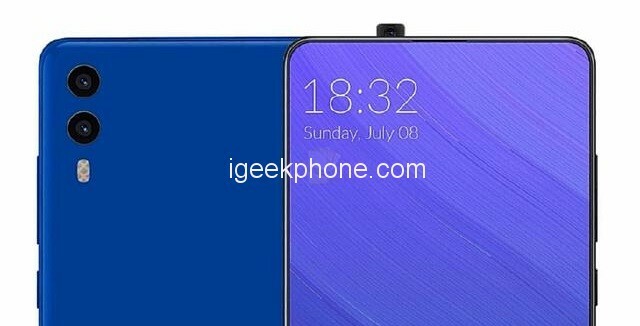 It is expected that the announcement of Xiaomi Mi MIX 3 will be held in September, ie. a year after the release of the Mi MIX 2 and 6 months after the release of Mi MIX 2S.